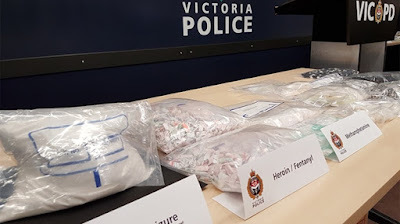 Duc Khuong Pham, 29, pleaded guilty to possess 1.042 kilograms of furanylfentanyl for the purpose of trafficking, possessing 207 grams of furanylfentanyl-laced heroin for the purpose of trafficking, possessing 1.7 kilograms of crack cocaine for the purpose of trafficking and possessing 223 grams of methamphetamine for the purpose of trafficking. Pham has been in custody since his arrest on Nov. 15, 2016. With credit for pre-trial custody, he must serve another 10 years in prison. 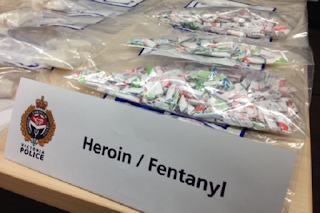 Court heard that furanylfentanyl is an analogue with one-fifth the potency of fentanyl. Although chemically almost the same as fentanyl, doctors can’t risk prescribing it because it’s so unstable and dangerous. 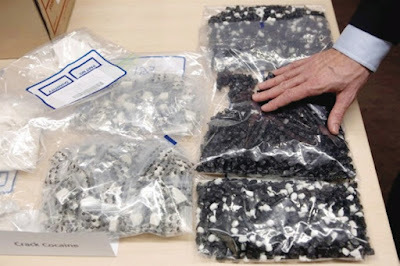 The court heard that the furanylfentanyl seized by police was worth $2 million on the street, but only $1,250 to $6,000 on the international wholesale market.